In this lesson, you’ll learn how to choose the font color, style, size, weight, and spacing. You’ll learn the differences between point type and area type boxes. 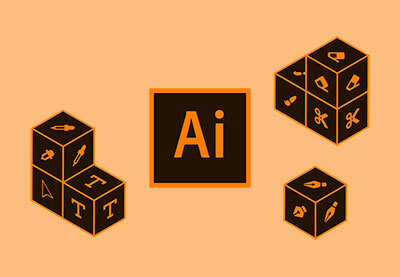 You’ll also learn how to use Adobe’s Typekit system to find exciting new typefaces for your projects.